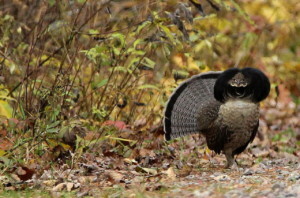 The last of two ruffed grouse seasons closed Jan. 31, so this winter is a wonderful time to read some grouse hunting stories in Mark Parman’s second book of essays about his many Wisconsin hunts in central and northern Wisconsin, what with concerns about grouse populations, weather impacts, and talk of West Nile virus possibly having an impact, too. Parman, 55, now lives in Seeley in Sawyer County with his wife, Susan, also a grouse hunter. They have two English setters, Fergus and Jenkins. Parman retired from UW-Marathon County a year ago, where he was an English professor. Writing fits perfectly with his teaching degrees and avid autumn and winter pursuits. The stories are sorted geographically in the four counties where Parman hunted and can be read in any order in the 227-page book. The first and last chapters, “The Wilderness Covert” and “Home Covert,” are strategically placed to begin and end the book. 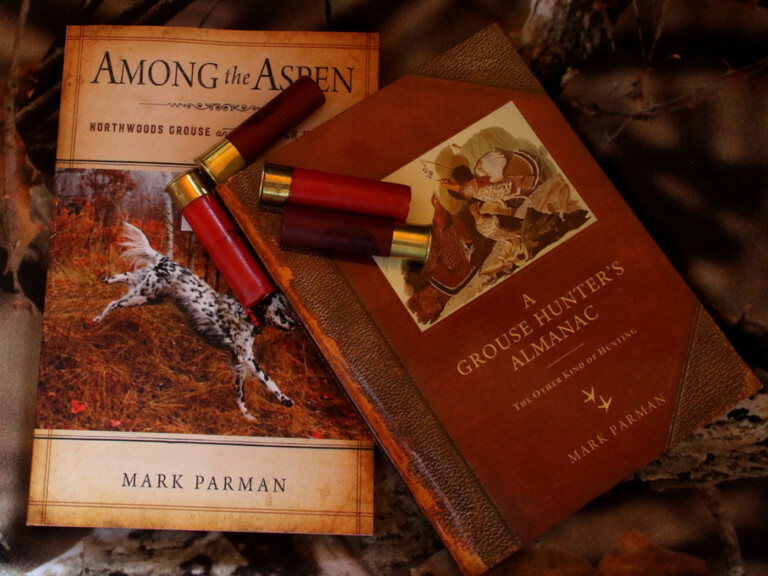 Parman’s first book was A Grouse Hunter’s Almanac: The Other Kind of Hunting. His new book is not a sequel to that effort. Parman doesn’t like to write “how-to” books and neither fits that mold, so readers will not become bored with shotgun gauges, shot size, and hunting strategies some authors sometimes get carried away with. In general, Parman takes us along on these hunts, talking about the geography, geology, vegetation, hunting conditions, dogs dealing with the surroundings and things that must go through a hunter’s and his dog’s minds when they are away from civilization. Parman likes to be more literary in his writings. Issues interest him, too, and he weaves some of these into the essays. Readers should get a feel for each hunt, regardless of whether an essay is read on a steamy July day or a sub-zero Sunday in February. Still, there is plenty to learn in this read. Parman credits Fergus and Jenkins for much of that. “Every time out I learn from the dogs,” Parman said. 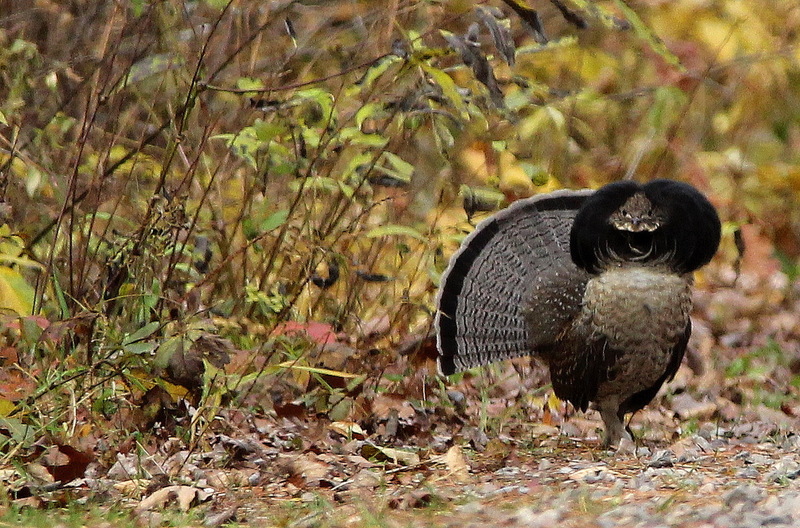 Parman saw and killed more grouse after gun deer season than ever, even though he was hunting new coverts since moving from Wausau to Seeley.